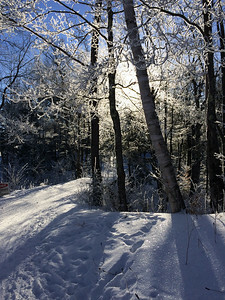 Miscellaneous winter scenes from my outings in winter 2017. 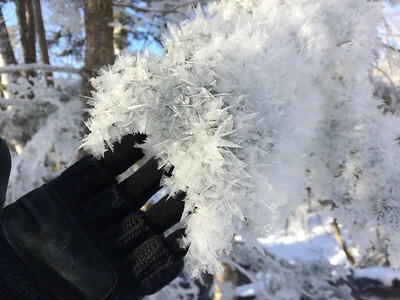 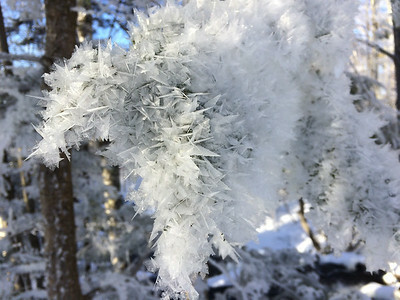 Beautiful frost crystals on the branches over a waterfall, at the Greens in Lyme. 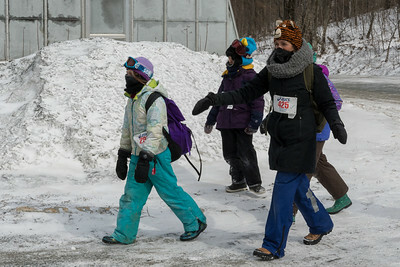 John, Andy, and Mara at the Skiway. 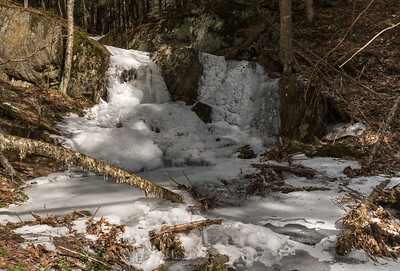 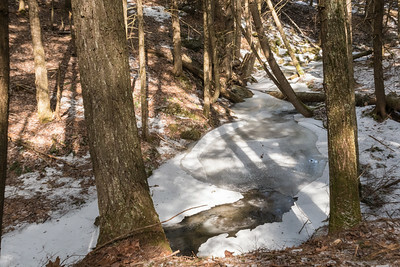 Ice flows on Lambert Ridge, Smarts Mountain, Lyme. 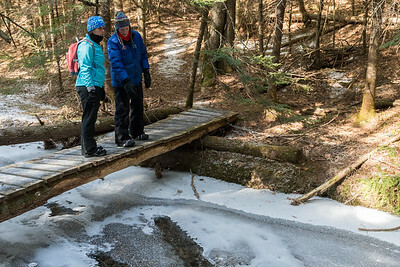 Nancy and Lelia cross Whipple Brook in Lyme. 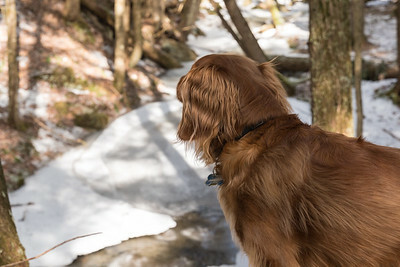 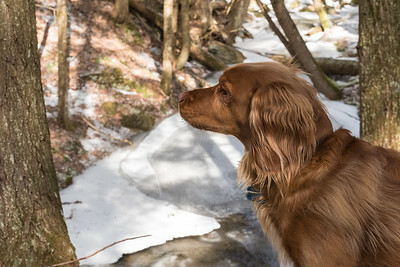 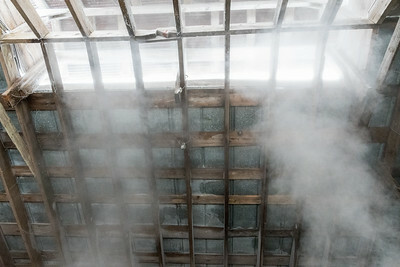 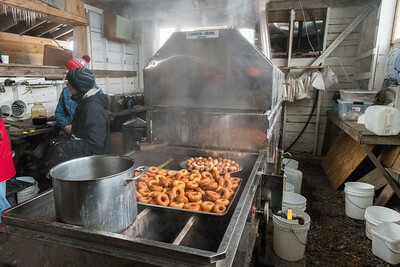 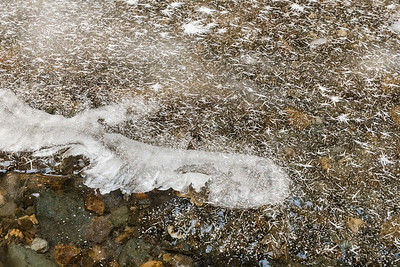 Finney examines the frozen Whipple Brook. 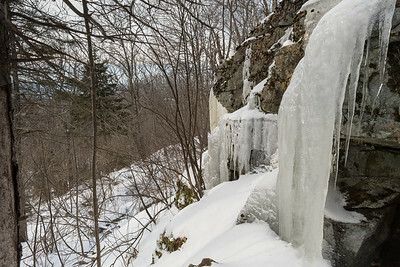 Waterfall in Lyme Town Forest. 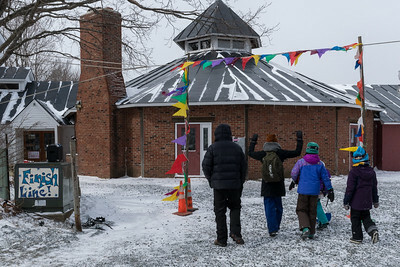 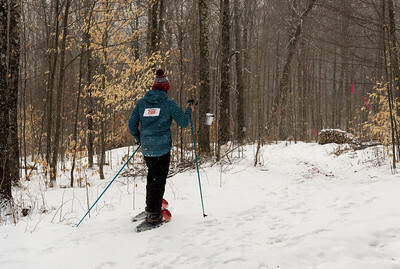 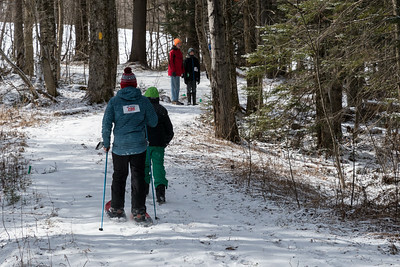 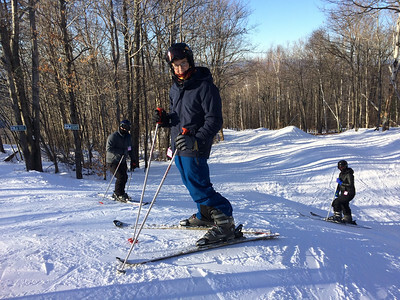 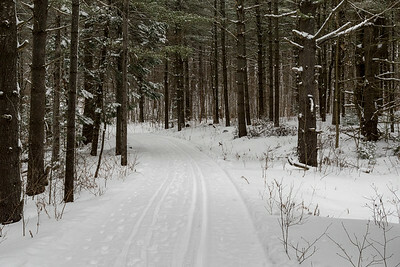 Skiing the woods at the Mountain School in Vershire.